Firestarter's Blog: S.H. Figuarts RyuuRanger Announced! Tamashii Nations finally revealed the official images of the S.H. 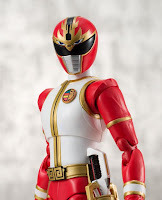 Figuarts RyuuRanger from Gosei Sentai Dairanger. 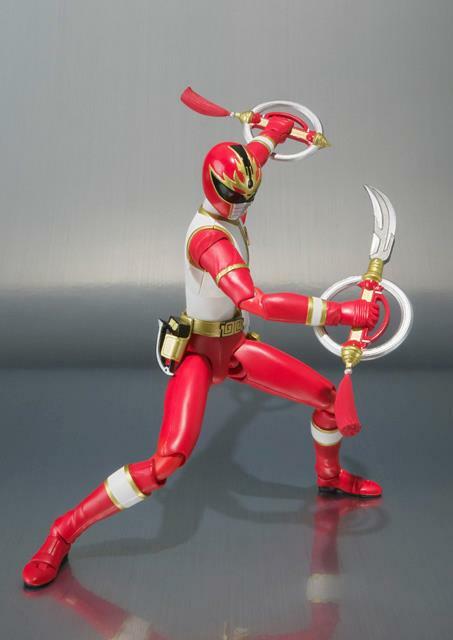 This figure was first seen during the CM breaks in Hikonin Sentai Akibaranger Season 2. 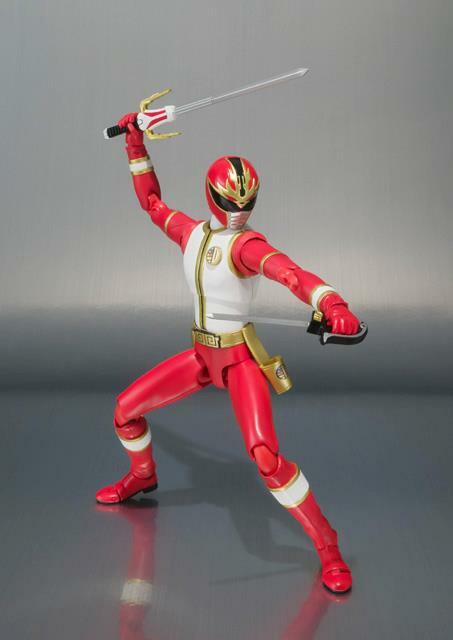 Ryo of the Heavenly Fire Star is inclusive with interchangeable hands, Dai Buster, Star Sword, Star Cutter, Dairen Rod, and the Dairinken. 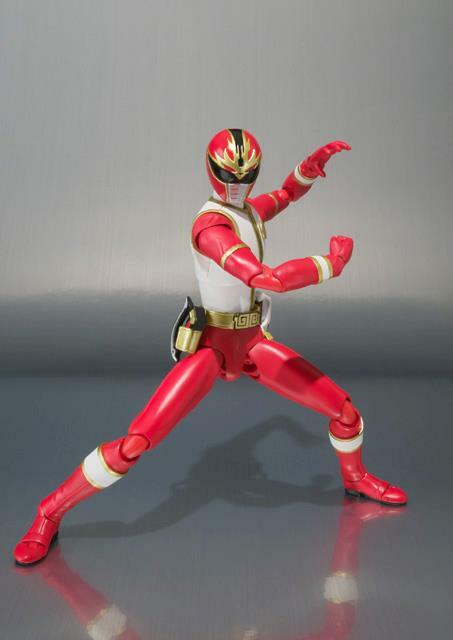 and an extra ChinaRed head from Chinaman (Akibaranger S2). 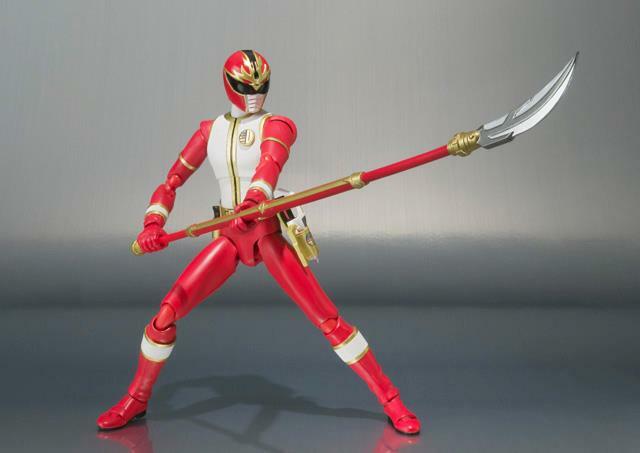 Set to release this August, the price of the S.H. 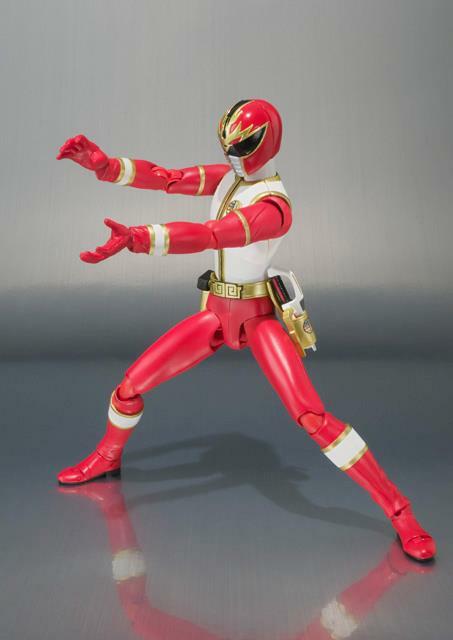 Figuarts RyuRanger is 3,675 yen.